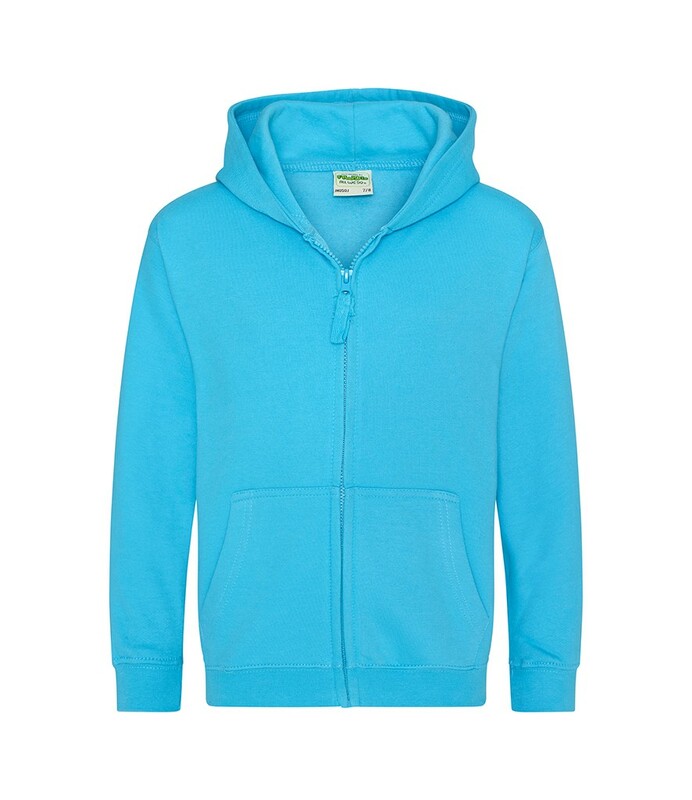 When you want the ultimate in cool, comfy clothing, this kids zoodie is the final word. 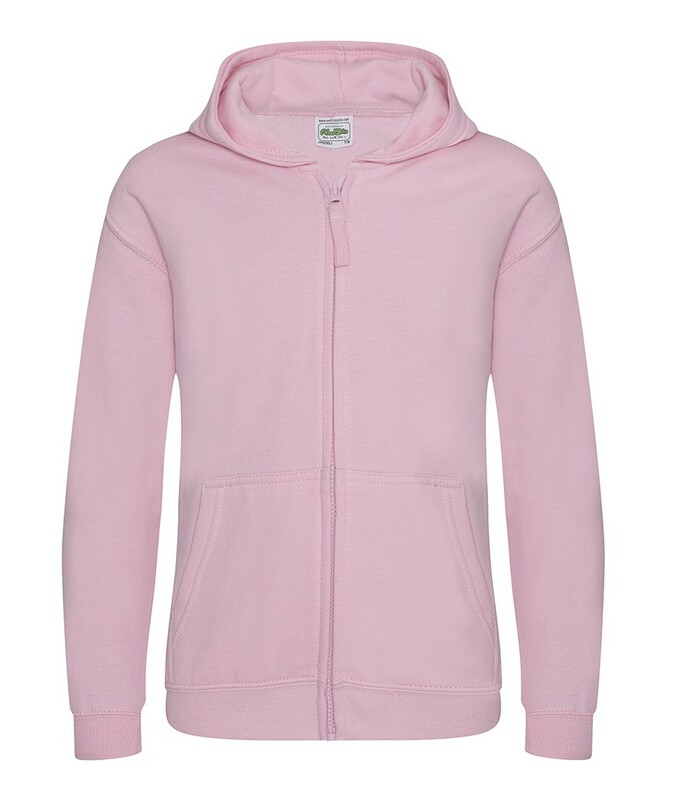 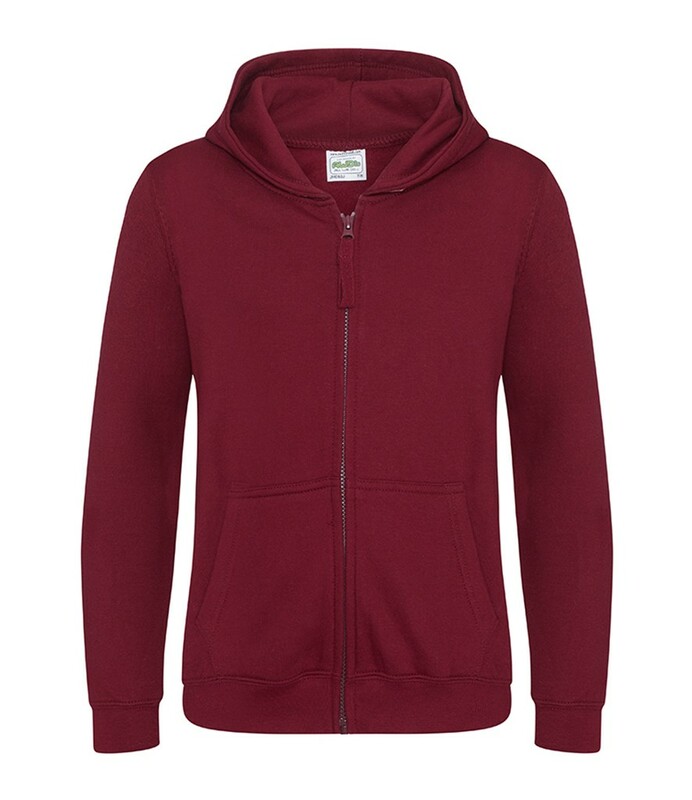 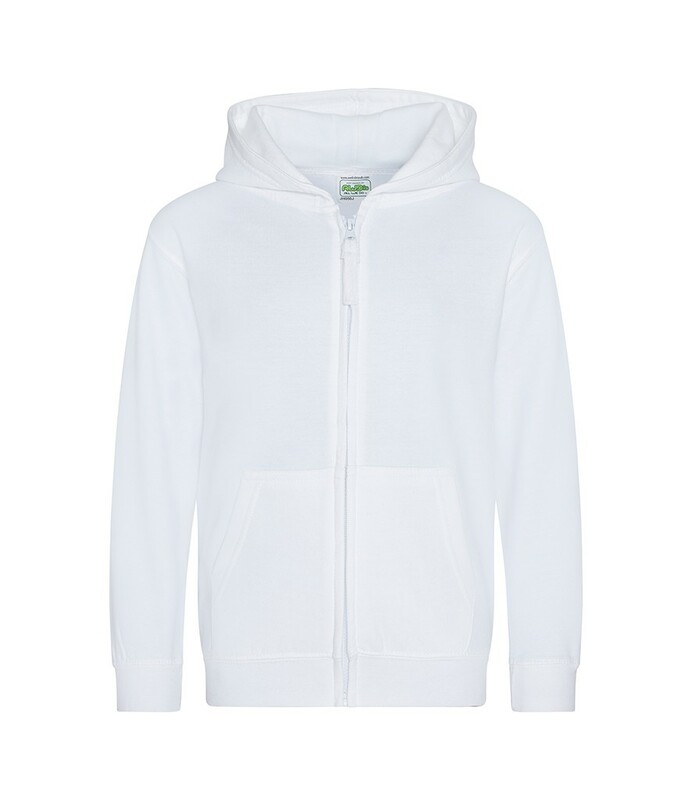 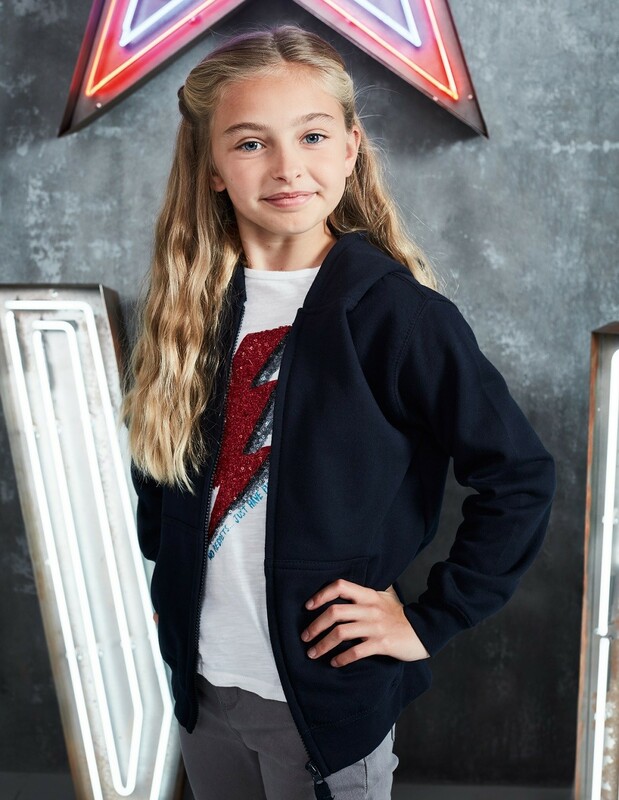 Combining the cosiness of a hoodie with the functionality of a zip-front track top, this item can be stylishly customised for school leavers groups and sports clubs — or left plain and simple for slouching around. With a cotton-polyester mix that feels wonderful to wear, this unisex zoodie is available in a wide range of sizes and 12 premium colours that really pop.If you’ve been searching for a zoodie with zing, mission accomplished.